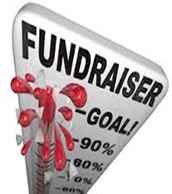 Looking for a great fundraising idea your community can REALLY get excited about buying? How about one where they can save money purchases? 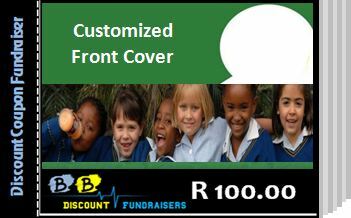 Discount coupon fundraisers are highly profitable and raise hundreds of thousands of rands annually. Forget the hassles of handling perishable items or selling overpriced products no one really wants. In today's economy, great value is what people are looking for in a community fundraiser ... and that's the BB Fundraising Discount Coupon Booklet. A Discount Coupon Booklet is a custom printed full colour booklet which displays your organization’s name, photo or logo on the front side. We secure 20 merchants in your geographical area whom provide discount and special offer coupons - a tear-off printed page within the booklet. 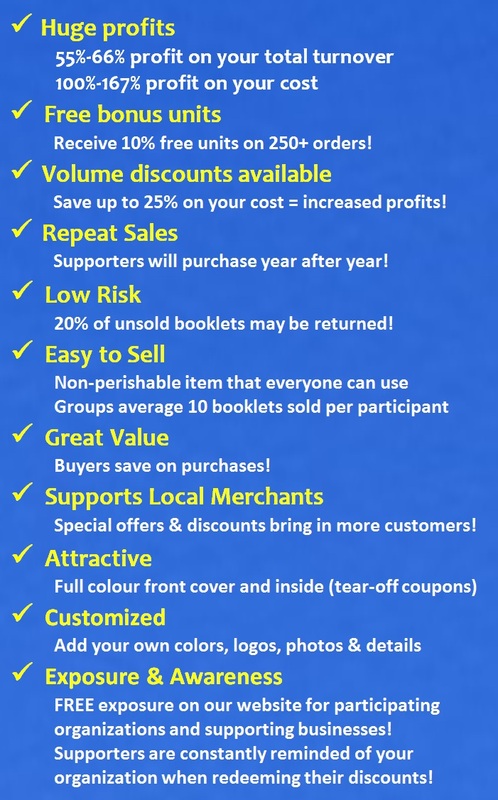 Your organization sells the Discount Coupon Booklet to the public and keeps up to 66% of the proceeds (100%-167% profit on your cost)! You can sell two (2) booklets with different special offers simultaneously. 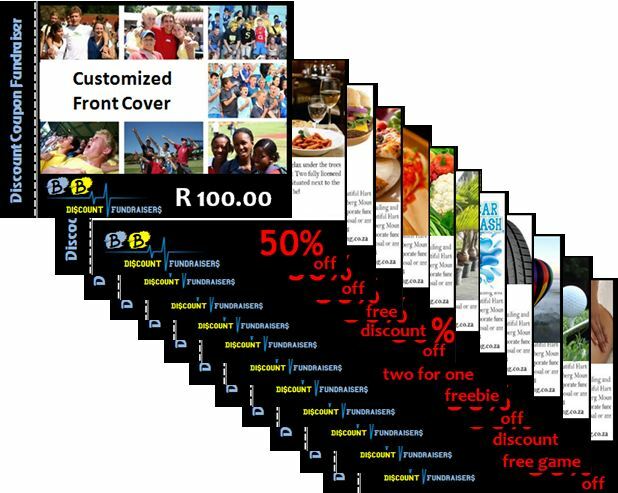 Your supporters save hundreds of rands when presenting the discount coupons at participating restaurants and businesses. 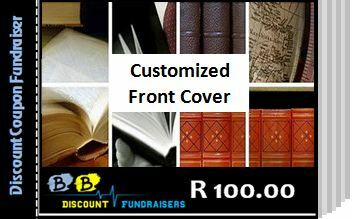 The customized Discount Coupon Booklet cost only R100.00 each (a mere R5 per special offer). Once we receive your application, one of our representatives will contact you to discuss your program and provide you with an agreement form that must be signed, dated and returned before we can begin securing merchants. You can either order your Discount Coupon Booklets before commencing your fundraising drive, or we can supply you with a full colour flyer and order form for each participant if you want to take orders. Although this is a No risk option – supporters pay on order - experience has shown that supporters are more likely to buy the product when they see the real thing (seeing is believing). Minimum quantity of 250 apply for customised Discount Coupon Booklets. Receive 10% FREE BONUS UNITS. In the unlikely event that you have unsold units left, a maximum of 20% of your total ordered units may be returned at a cost of R10.00 per unit. Should this scenario apply, we regret that free bonus units are forfeited. Discount Coupo Booklets are delivered to your doorstep at no extra cost within a maximum of 14 days after receipt of your order and deposit. The balance is payable on delivery or within 21 days after delivery. There are no hidden or extra charges. A R 2 500.00 deposit is required to begin your program. The deposit will be credited to your final invoice. Once we have a signed agreement along with your cleared deposit, we will begin securing merchants on your card. If we cannot fill your card due to non-participation by merchants, there is no charge to you and your deposit will be refunded. IF YOU CANCEL ANYTIME AFTER WE BEGIN SECURING MERCHANTS, YOUR DEPOSIT IS NOT REFUNDABLE. The card front and colours are customized for your group or team. You will need to provide us with high resolution logo artwork and the information you would like on the front of the card. Final payment is due four weeks after delivery. A maximum of 20% of your total order can be returned at a return fee of R 10.00 per unit. FREE BONUS cards/booklets are forfeited should you return unsold cards. Final profit is based on cards sold, not cards ordered. There are no hidden or extra charges.